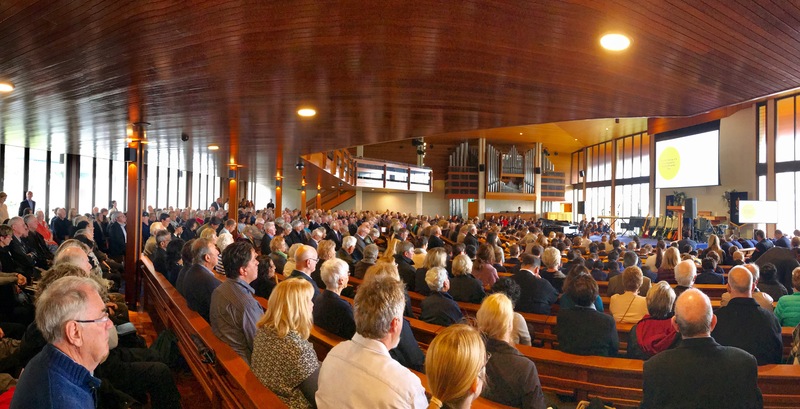 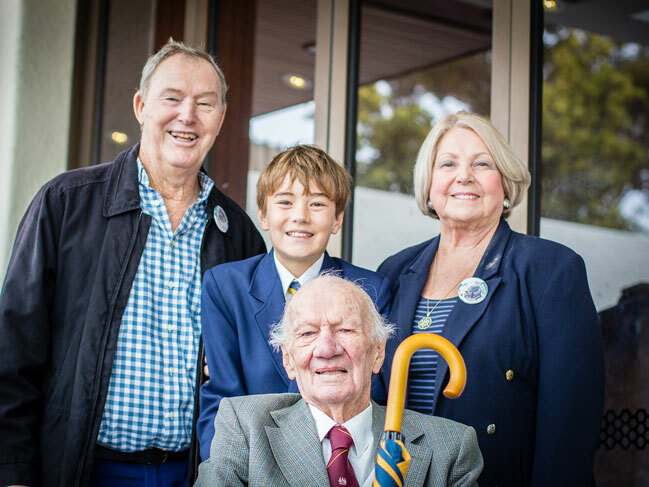 Over 500 grandparents and grandfriends paid a visit to Christ Church on the final day of Term 3 for our annual Grandparents’ and Grandfriends’ Day. 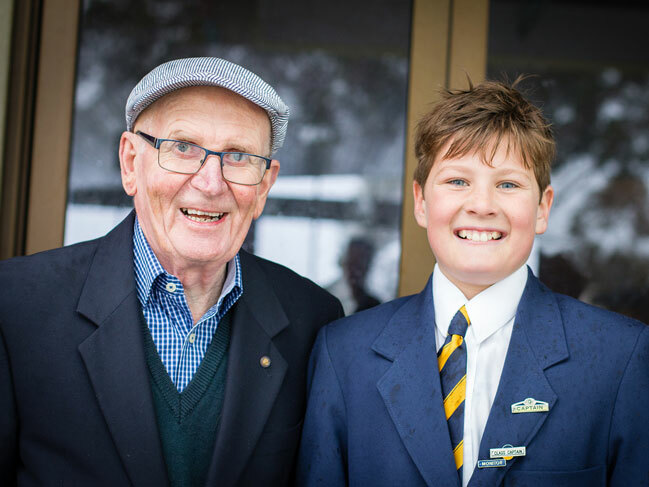 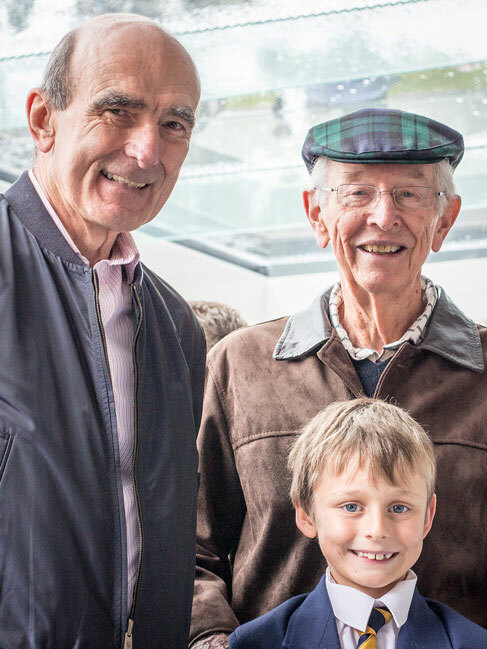 This wonderful occasion provided an opportunity for grandparents and grandfriends of our Prep School boys to get a glimpse of what daily schooling life is like for their grandchild/grandfriend. 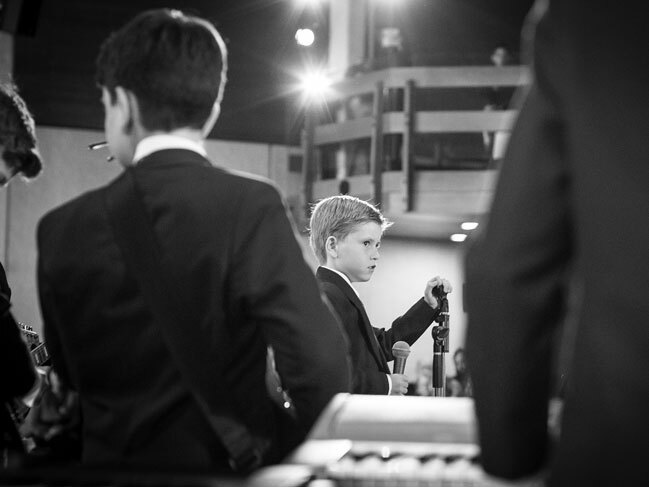 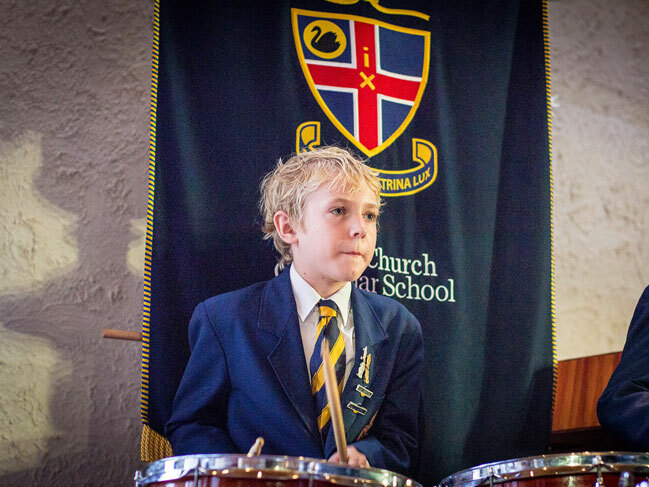 An assembly in the Chapel started off the morning with musical items performed by our Yahoos and Prep Rock Workshop. 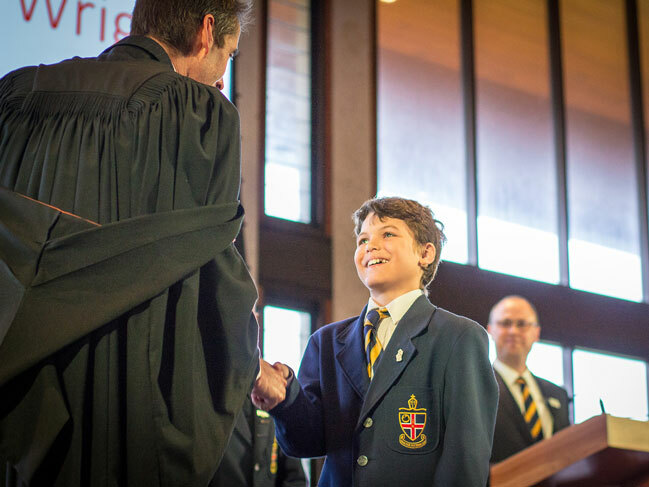 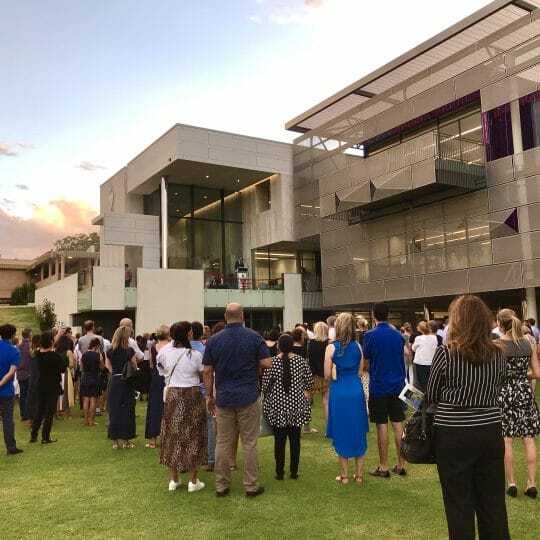 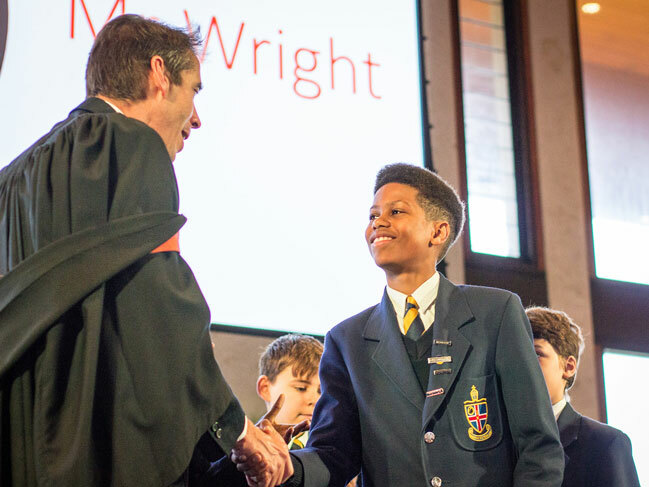 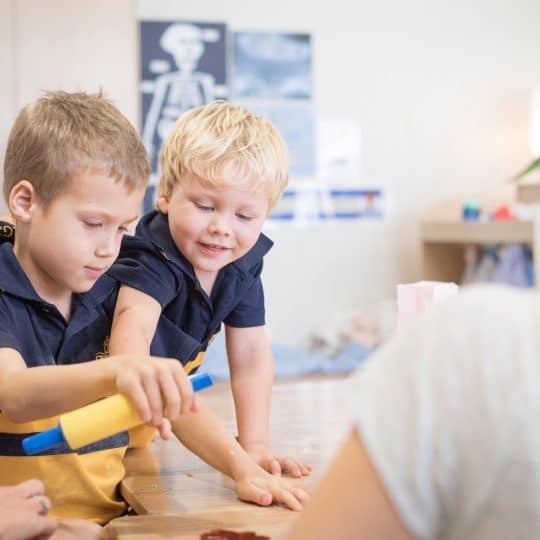 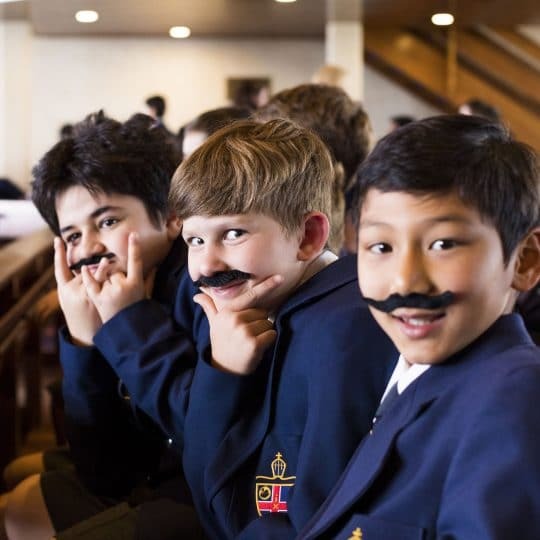 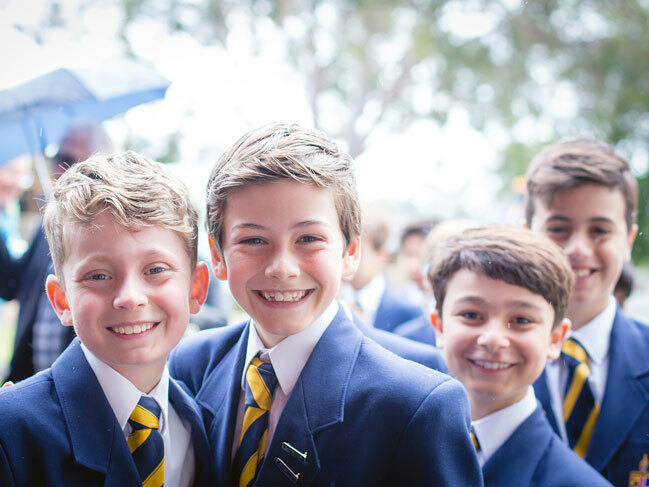 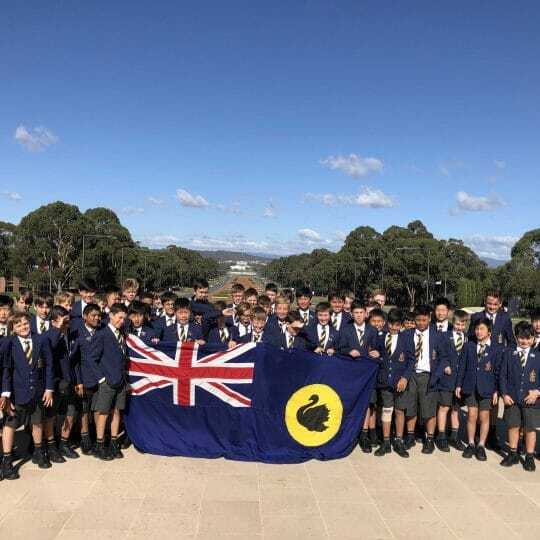 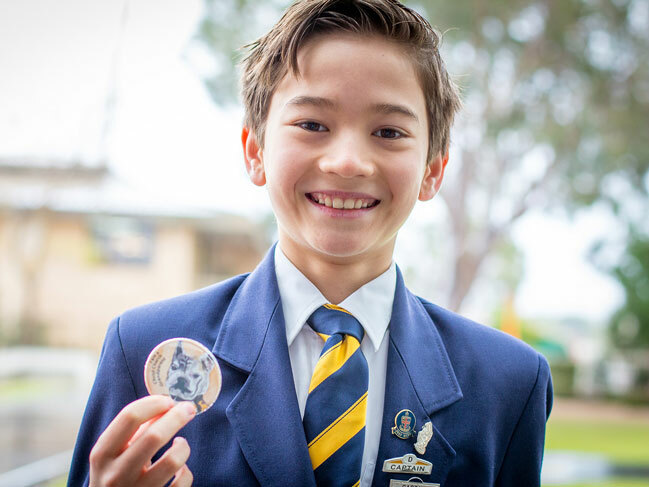 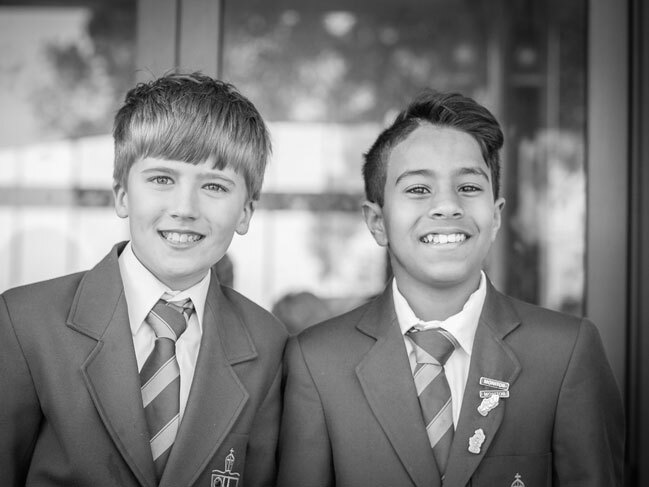 This followed with grandparents and grandfriends being given a tour of the Prep classrooms and an art exhibition displaying works by our Prep boys, finishing with a lovely morning tea hosted by the Parents’ Association. 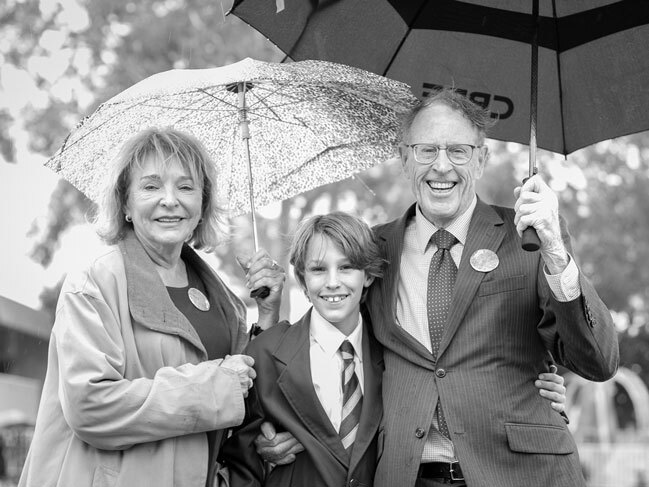 Grandparents’ and Grandfriends’ Day is one of the many attractions of the annual Week of the Arts program.